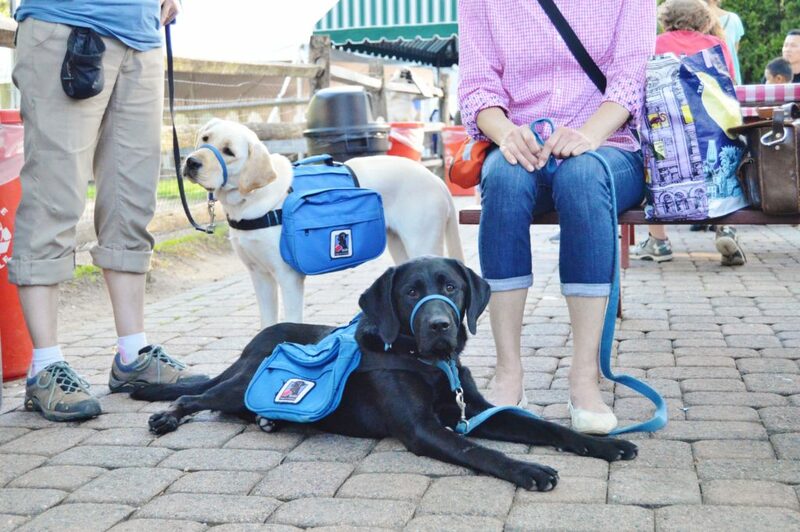 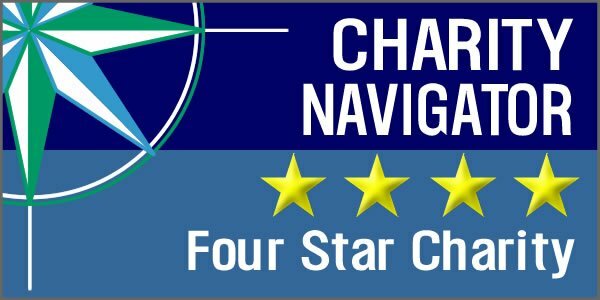 A regular column in which we highlight the transition our Service Dogs in Training make during their first year with NEADS. 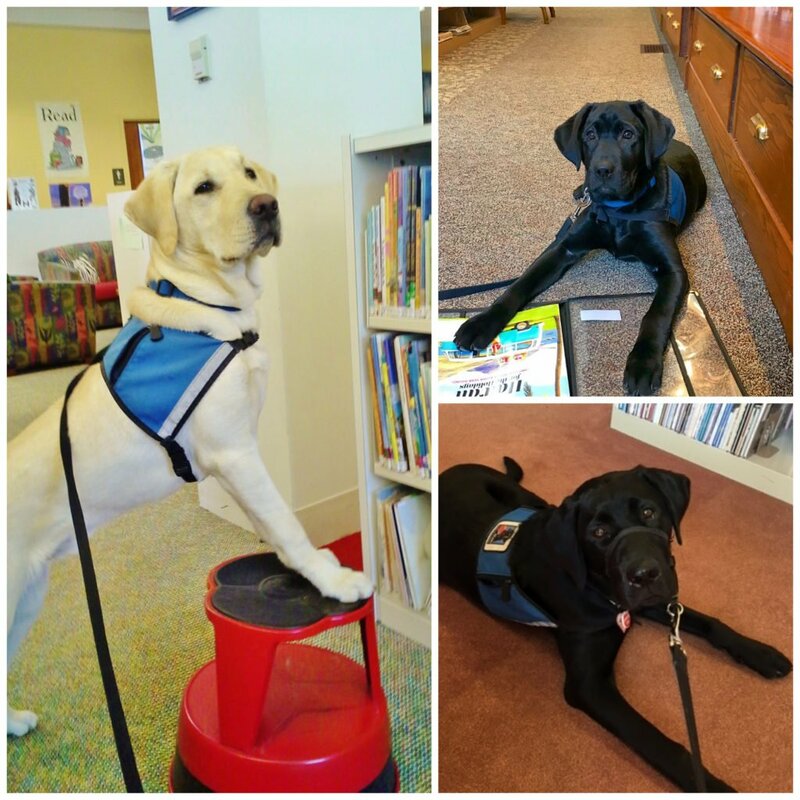 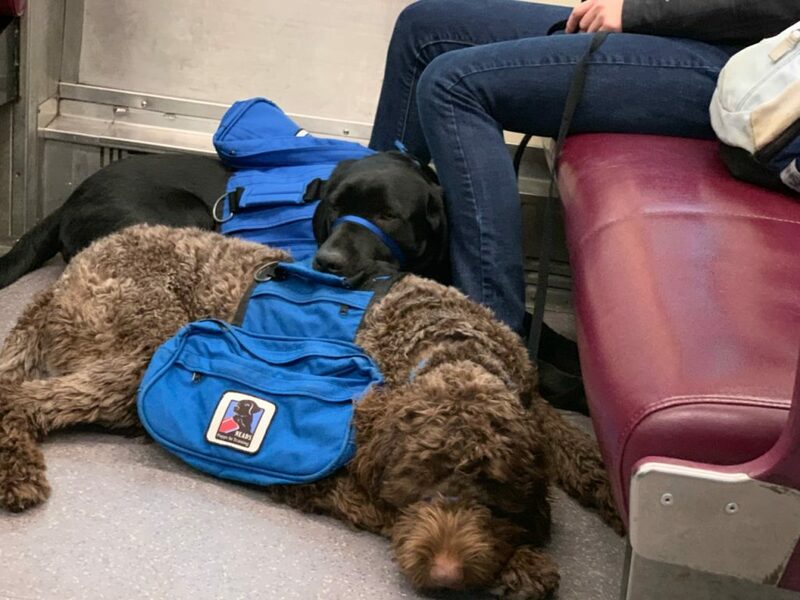 Welcome to month 12 of our Year of the NEADS Dog series, in which we highlight the transition our Service Dogs in Training make during their first year with us. 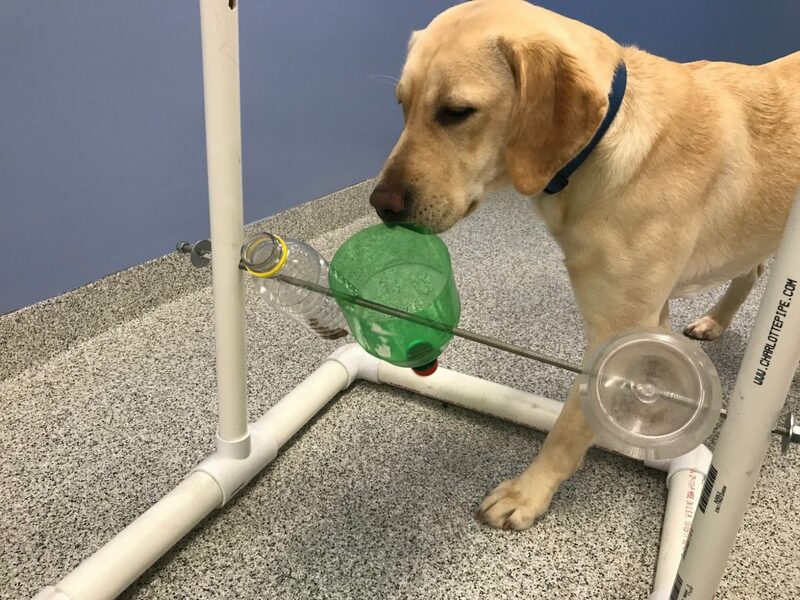 This month, we take a look at one of the final steps in a dog’s training – specialized training for a specific “career”. 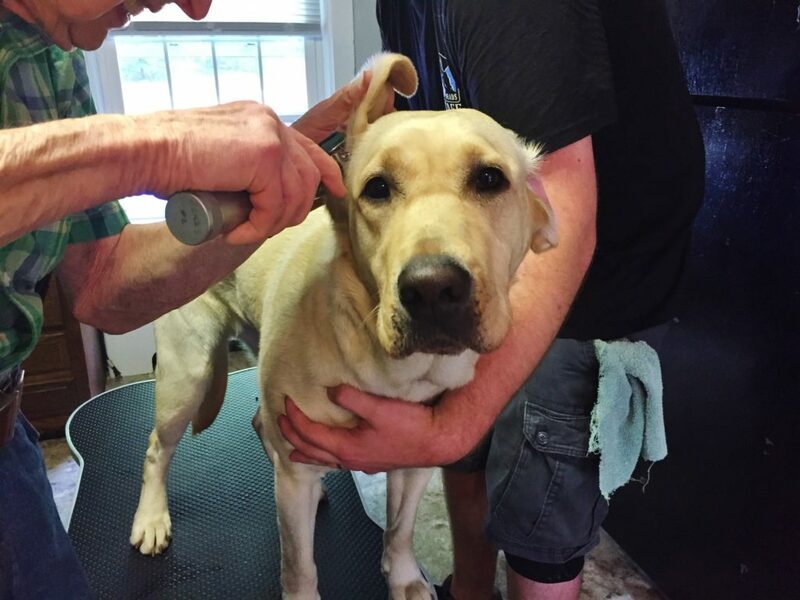 This month in our Year of the NEADS Dog series,, we check in to see how our puppy is progressing in prison. 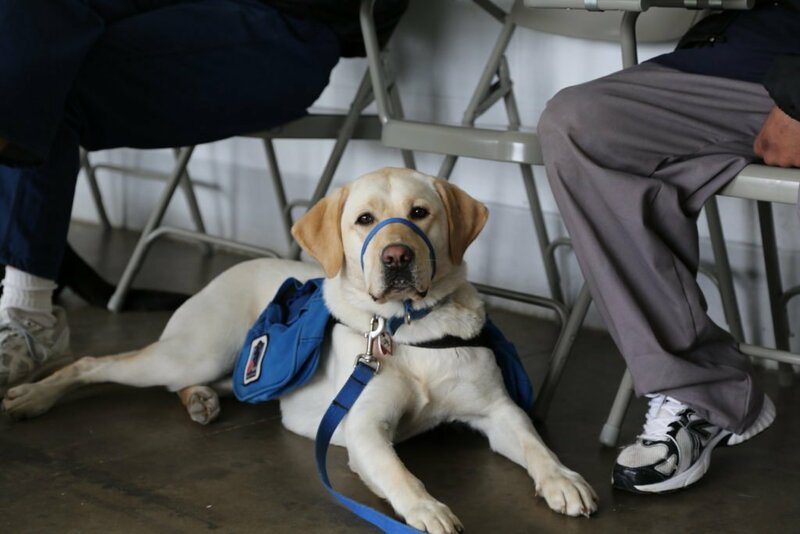 This month, our Year of the NEADS Dog series, in which we highlight the transition our Service Dogs in Training make during their first year with us, focuses on the all-important veterinary care of the pups in prison. 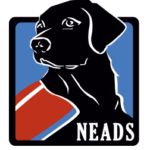 While day-to-day monitoring of the pups’ health falls to the inmates and the prison liaisons, NEADS has a multi-layered system of veterinary services in place that ensures the puppies stay healthy and receive the best care possible when needed. 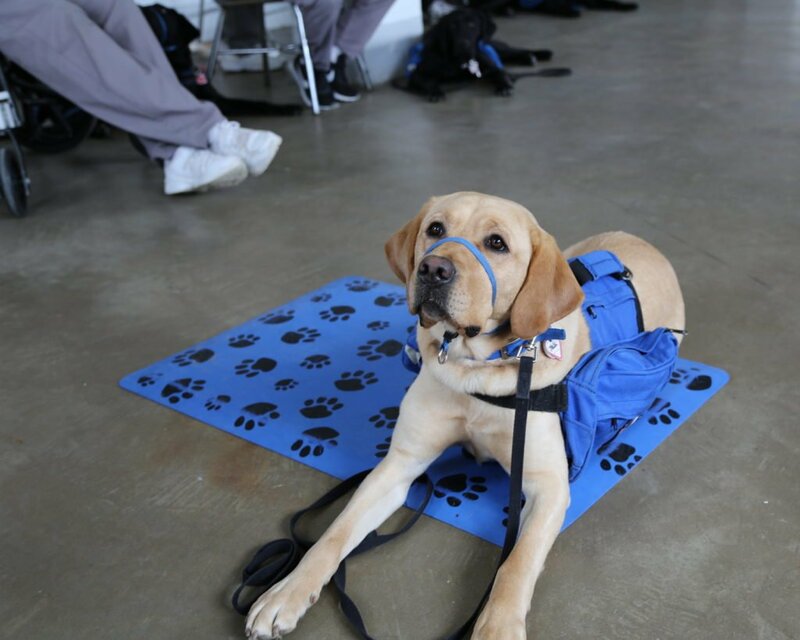 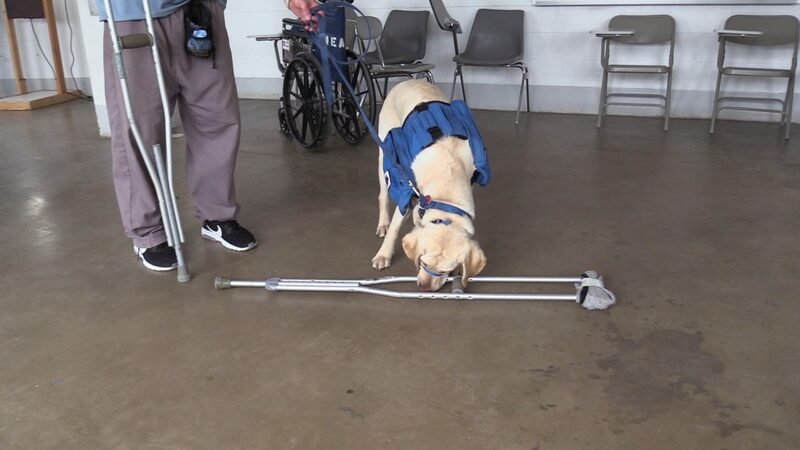 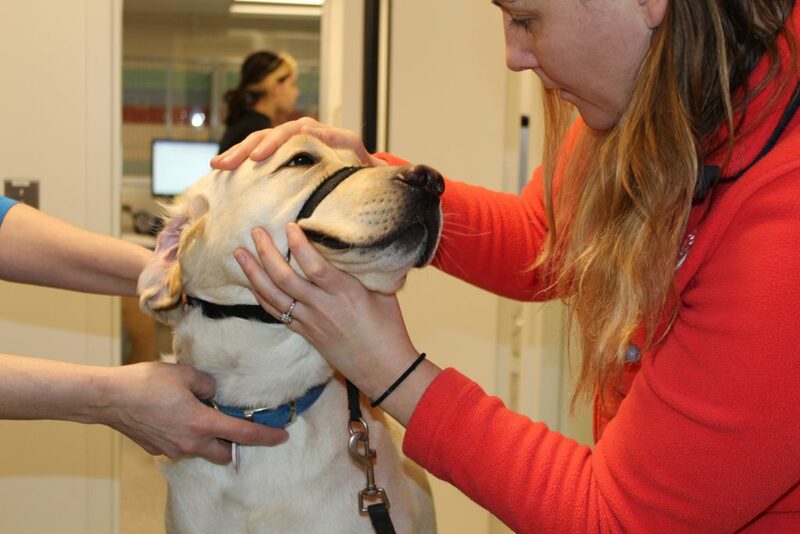 Our Year of the NEADS Dog series, in which we highlight the transition our Service Dogs in Training make during their first year with us, continues with the next big step for our puppy – practicing its obedience around different types of medical equipment and learning to wear a Gentle Leader.